Find your dream lot in Central or Northern Maine today. Browse our available lots with a for simple keyword search. Ask about owner financing and our unique Land Layaway. Don't have the down payment? All it takes is $500 to get started. Act now before your dream lot is gone! Imagine having access to this spectacular lake! Ask about our Owner Financing! BIG NEWS. THE LAND LAYAWAY CLUB IS BACK! Don’t have the down payment to buy a lot? All it takes to get started is $500 down! Then make interest free payments for 14 months and you’re on your way to ownership. For over five decades, Maine Land Outlet has been the the largest private land company in Central Maine. 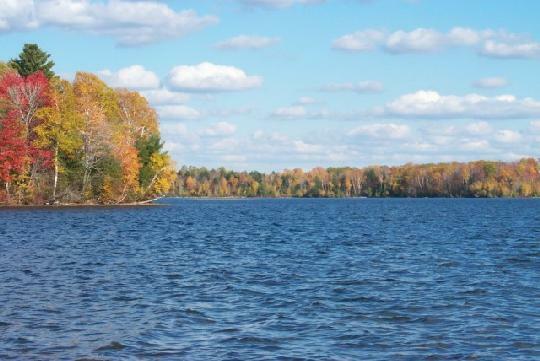 We have 31 remaining parcels for sale by owner in central Maine with lakes, ponds, camps, river, fields and meadows in the most beautiful locations of Maine. Now is the time to take advantage of our “blow-out” and buy land at unheard of prices. We’ve slashed the prices up to 50% off our land. Take advantage of this spectacular pricing today! We have helped people become land and homeowners for 50 years – now it’s your turn! 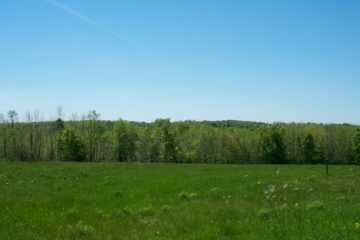 If you’re looking for land for sale in central Maine, look no further than Maine Land Outlet. 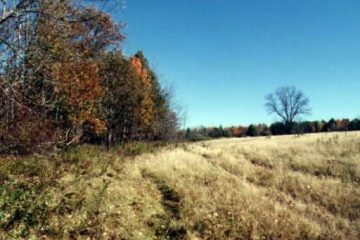 Maine Land Outlet has land lots for sale throughout St. Albans, New Sweden, Newport, Ripley, Montville, Pittsfield, Palmyra, Detroit and Corinna. 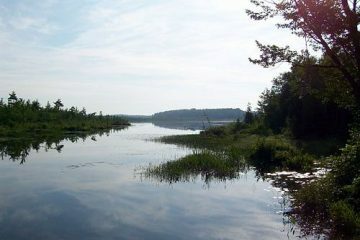 This Maine land for sale is ideal for that dream home, recreation, camping, fishing, hunting, and so much more. If you’re looking for land for sale by owner in Maine, whether it’s property for a home site, retirement, vacation site, investments, or for hunting and fishing camp sites, then central Maine was created for you. Look no further: You’ve found Maine Land Outlet, your central Maine land and waterfront privately owned land company. ACT NOW! The prices have been slashed and these lots won’t last. Choose your dream lot and BUY NOW!